In the latest episode of Kulfi Kumar Bajewala 5th November 2018, Kufli gets the admission in Amyrah’s school. 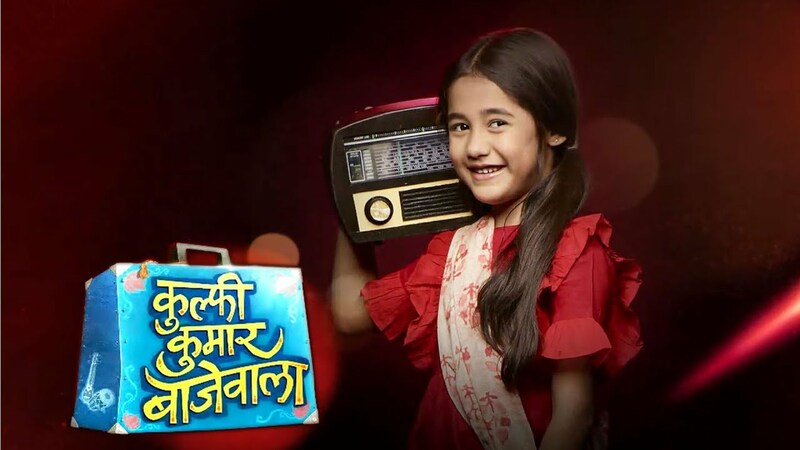 The today’s update of Kulfi Kumar Bajewala id begins with Tevar gets very angry at the principle for calling his daughter Kulfi a cheater. He never expected to anyone tom call Kulfi as a cheater. He has fully believed on Kulfi that she never did this. At Sikander’s home, Lovely manages to convince to Mahindra that he was leaving into the house with his wife Gunjan. Mahendra tolds to her that he does not want to but she threatens him and he finally gave in to her demands. Lovely said that she will do anything to make the Sikander comes closer to Amyrah. She said that Sikander is the life of Amyrah, and without her life on one can be alive in the world. Later Amyrah calls up to her mom and tolds to her that she was managed to stop Kulfi’s admission in her school. Lovely is happy and relaxed. Lovely feel so much lucky due to this. A dejected Kulfi comes and she gave a tight hug to Amyrah. She cries and tolds to Amyrah that how she was called a liar. Kulfi said in a very sad voice that she was called the cheater by her principle. Amyrah is very happy and feels so relieved. To knew everything about the situation Amyrah feels that she is very lucky. But Kulfi decided that she did not give up and goes inside the principle’s office. Kulfi things that she talks with her principle and everything gets to be cleared. But the principal said that she does not speak with liars. After this Kulfi was is in a sad mood, then she sings a song outside the office and principle is getting too much impressed and she takes Kulfi inside her room forgave another chance. Tevar and Sikander are elated but Amyrah is feeling so sad. Amyrah thinks that how she does not want Kulfi to be a part of her school and stay away from her father. Kulfi walks out of the principle in pretending to be sad but then laughs out loud and she has finally got the admission in the school. She was very happy and feels too much luck. She hugs Amyrah and calls her the best friend anybody can have.